By far the best thing I've ever purchased for work. This bag is an extension of the tool pouch on my hip. 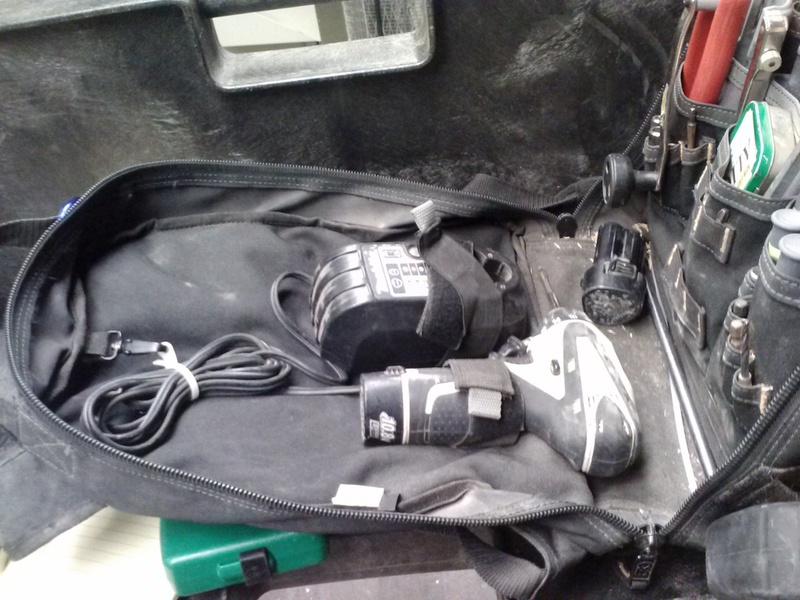 Have you ever reached into your tool bag and knew exactly where each tool is. You will if you get this bag. 2. While you are wearing it your hands are free to carry your ladder or stock. Here are some quick pictures of my rig. I plan on getting a lot more detailed in the future. I know for a fact this is the best backpack on the market. You won't be disappointed. Click the image to scroll through my pictures.